Thrive Global: Why Pick 3 When You Can Embrace All 8? 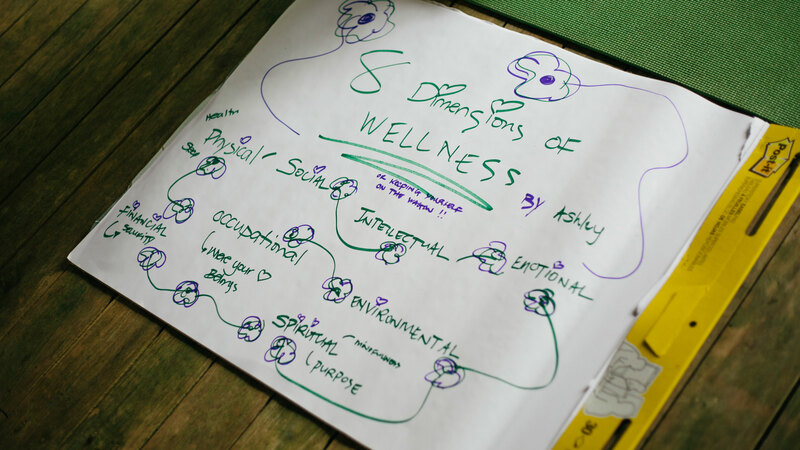 Ashley Matejka is a passionate holistic wellness advocate and the creator of Wellevance. Wellevance is a holistic wellness practice that emphasizes the importance of taking responsibility for your own well-being. A Global Social Impact House Fellow, Ashley was selected as one of the most promising social entrepreneurs from around the world by the Center for Social Impact Strategy at the University of Pennsylvania. Her vision is that people who lead healthy, happy, and fulfilling lives will reach out to elevate others in their community. Ashley’s been featured on websites and podcasts like Bustle, Thrive Global, and Wellness Insider Network.